The Maui’s Dolphin (Cephalorhynchus hectori maui) is one of the world’s rarest and smallest cetaceans on Earth. It can only be found exclusively in the shallow coastal waters of New Zealand. One full grown animal may measure in at about 1.4 meters and weight in at around 50 kilograms. In fact, these animals are no bigger than a small human child. Maui Dolphins are easily distinguished by their black facial markings, short stocky bodies, and their mouse ear-shaped dorsal fins. Maui's Dolphins tend to swim closer to shore unlike the Hector's Dolphin, which lives usually 9 to 27 kilometers from shore. Identified as a subspecies of the Hector’s dolphin in 2002, Maui’s Dolphins are found in shallow coastal waters off New Zealand’s North Island along it’s western shores. The majority of the sightings of these animals have mainly been between Manuka Harbor and Raglan Harbor, North Island, NZ. Maui’s tend to swim close to the shore line, making them more at risk of becoming entangled in fishing nets. 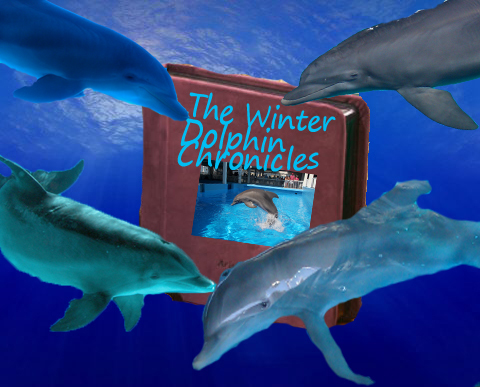 During the Southern Winter months (June-September), the dolphins are distributed between the shoreline and 7.5 kilometers offshore while in the summer months (December-March), they are usually seen much closer to the shore. Maui's Dolphins live in small pods that range in size from two to eight animals. Maui’s Dolphins live in small pods that range in size from two to eight animals. Pod membership is usually fluid because pod mates mix freely from other pods.These animals are well known for their playful and acrobatic behaviors such as blowing bubbles, playing with seaweed, or surfing the waves. However, they do spend most of their time foraging for food underwater. They have been known for taking short dives for up to 90 seconds. During that time, the animals may be finding or catching fish and squid by using echolocation in mid-water. However, they have been sighted feeding near the surface of the water. Females do not breed until they are at least 7-9 years of age. Although the gestation period for these animals in not known, calves are said to be born around the southern spring and early southern summer, from November to mid-February. Calves will stay with their mother for up to two years and begin to feed on fish for the first time when they are at least six months old. Over the course of her 20-year lifespan, a mother Maui dolphin may give birth to only four calves, but that is not enough to keep a dangerously low population of only 100 dolphins growing beyond %2 due to the ever increasing deaths by human impact. This Maui's Dolphin is one of many dolphins that die due to entanglement. Because they live close to shore, Maui’s dolphins are at great risk of dying by entanglement and boat strikes. Deaths by entanglement in both recreational and commercial gill and trawl nets have been recognized by both New Zealand’s Ministry of Fisheries and the New Zealand Department of Conservation as the biggest threat the animals face. 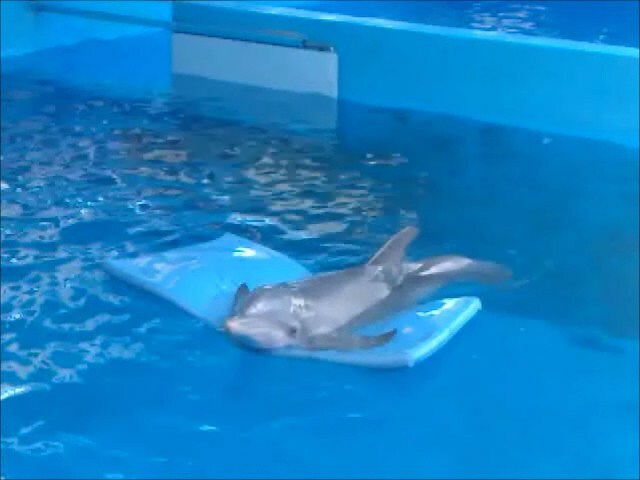 What happens is the dolphins would be detecting their prey using echolocation when the fish passes the nets, the dolphins simply, just get to close to them because these fishing nets are not picked up by the echolocation and thus, the dolphin may try to swim through it as a way to find prey before getting themselves entangled. Once entangled, they cannot release themselves from the nets, and thus, they drown within a matter of minutes. There area a number of efforts being done to protect Maui's and other dolphin species in New Zealand. What is being done to protect both the Hector’s and Maui’s Dolphins?……. 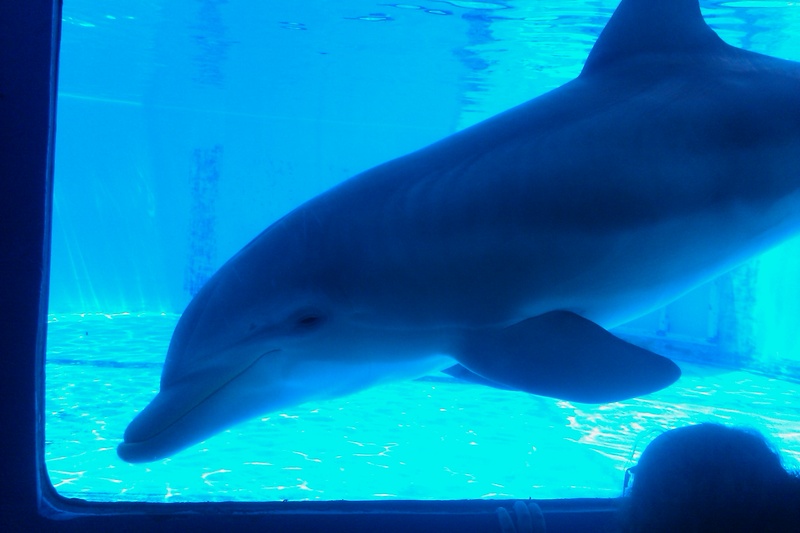 Researchers have conducted the relationship between boats, human swimmers, and dolphins to determine the long term impact it has on animals. New Zealand’s Department of Conservation has encouraged the public to call their dolphin sighting hotline if they site either a dead or live dolphin. Let’s hope with all the efforts being made to help protect New Zealand’s Maui’s dolphins, the population will make a comeback and be around for generations to come. Till then, all we can do is hope and do our part in saving them. Luna (L-98) was a southern resident killer whale who was known to fostering friendships with people. Luna (L-98) was a southern resident killer whale who was born in September 1999 to mother Splash (L-67) as a member of the Southern Resident orca community. When he was first sighted by a whale watch boat, it appeared that both mother and son had some sort of disassociation from each other. Normally when killer whales give birth, other members of their pod swim by them to assist the mother in caring for newborn calves. However, in Luna’s case, there were no other whales that were nearby to help Splash care for her son. Soon afterward, Luna left his mother’s side and started following and connecting with several members of K-pod for three days. 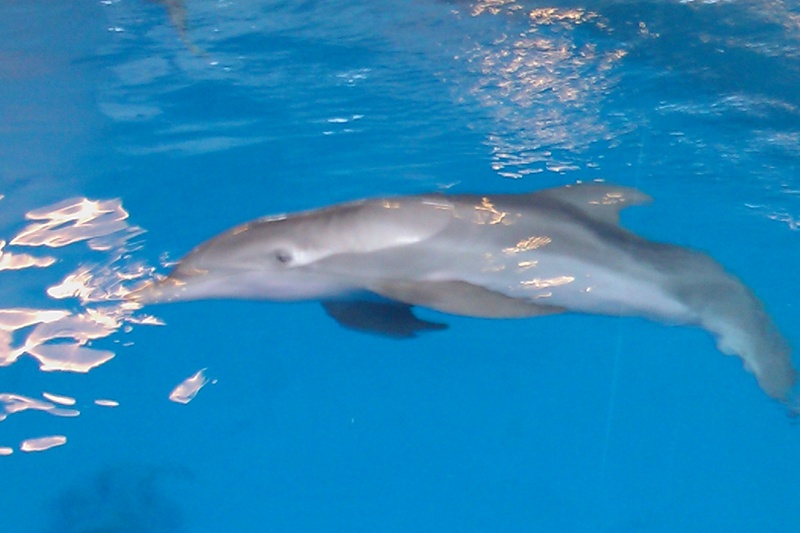 In the spring of 2000, Luna and Splash were sighted together and it appeared that they were now having a normal mother-and-calf relationship after speculation of weather of not Splash was Luna’s mother due to their multiple separations. In September of that year, Luna was sighted traveling with his birth pod for an annual migration. But in the winter of 2000/2001, Luna was not sighted with his pod and was declared “dead”. But in the fall of 2001, Luna re-appeared alone in Nootka Sound, British Colombia on the northern west coast of Vancouver Island, hundreds of kilometers away from other Southern resident orcas. At that time, members of the Mowachaht nation began to call Luna “Tsux’iit, after a deceased chief who wanted to return in the form of either an orca or a wolf after he died. To his people, Luna’s appearance, which happened four days after his death, was considered to be so symbolic that the tribe believed that the animal was his living reincarnation. A family interacts with Luna from a small boat. At first, Luna, like most wild orcas, avoided contact with boaters and kept his distance away from people. 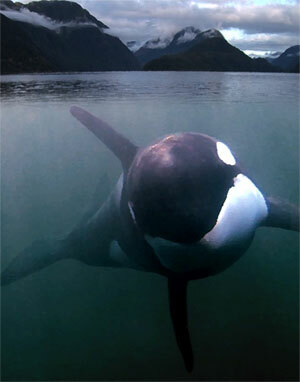 But, by the summer of 2002, word began to spread about a lone killer whale in Nootka Sound. At the same time, Luna was beginning to interact boaters by nudging their boats around and spinning them around like bath-tub toys before bouncing them up-and-down by pushing on the hull. As the summer went by, Luna began to interact with people more and the interaction with boats and people were beginning serve as the companionship and physical contact he would have normally received from his mother and the rest of his pod. By September 2002, reports of boaters feeding Luna beer and potato chips. As a result, some people who were caught in such acts were fine by the Canadian government. This was because in both the United States and Canada, it is illegal to disturb marine mammals in any shape or form. Meanwhile, Luna was beginning to show sign of minor injuries from likely collisions with small boats. Cetaceans who lose their dear of boats are more likely to get hit by boats, which can lead to either injury or even death. Playful whales themselves, can severely damage boats and accidentally but human passengers in danger. Wildlife officials have made efforts to post signs that would educate the public to keep their boats away from Luna, but still, Luna continued to approach both boats and boaters. There had been a huge number of efforts to relocate Luna to his Southern Resident pod, but efforts failed because of Native American opposition. In 2004, scientists called for the beginning to start efforts to relocate him back to his birth pod. The first plan was to attempt to use a small boat and lead the animal out of Nootka Sound and into the Southern Resident pods as they were heading up to the mouth of Nootka in the early summer months. If the plan did not work out, then the second plan was to recapture Luna and have him transferred to a sea pen in Pedder Bay where he would be released back into L-pod. However, both plans were opposed by Native American tribes due to Luna’s “sacred” status. These plans were proposed by both the Canadian government and scientists at the Vancouver Aquarium. This was not the first time scientists has attempted to relocate an orphaned killer whale back to it’s pod. It has been done before and unlike Luna’s, the efforts were successful. Springer (A-73) is currently the only known killer whale whose reintroduction into a wild pod was documented as successful. In 2002, the Vancouver Aquarium rescued an orphan killer whale named Springer, who was left motherless after her mother died. When she was first rescued, she was in poor condition and was relocated to a sea pen for rehabilitation after months of heated debate. Like Luna, Springer had developed the habit of approaching boats and rubbing against them. Many feared that she would be at risk of getting hit by a vessel in Puget Sound, the area where she was sighted after her mother’s death. 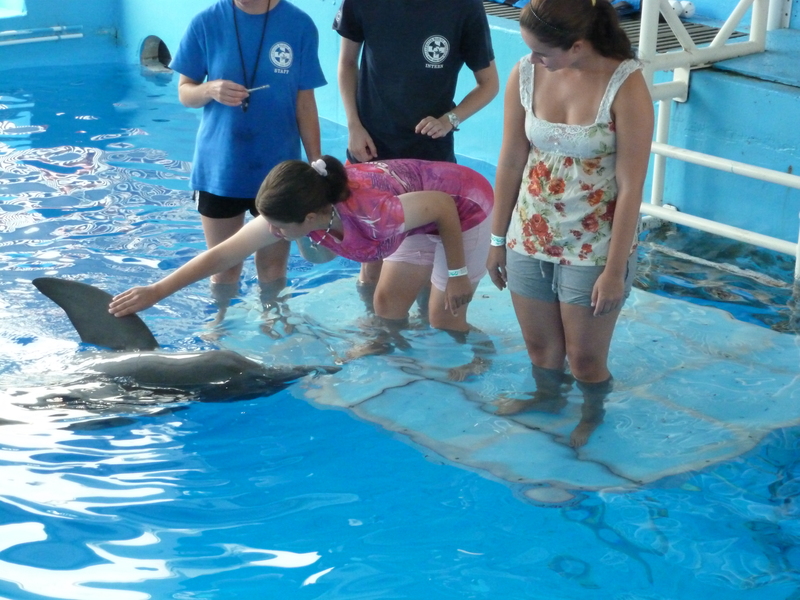 After being relocated to a sea pen, Springer was given treatment for health problems and received extra food. The following July, she was transferred to a second sea pen on Hanson Island, British Colombia. The next morning, Springer was released near her close relatives and by the following October, she was back with her birth pod. Currently, the release of Springer is currently the only known release of a killer whale to be documented as successful. Luna's interaction with boats costed him his life. 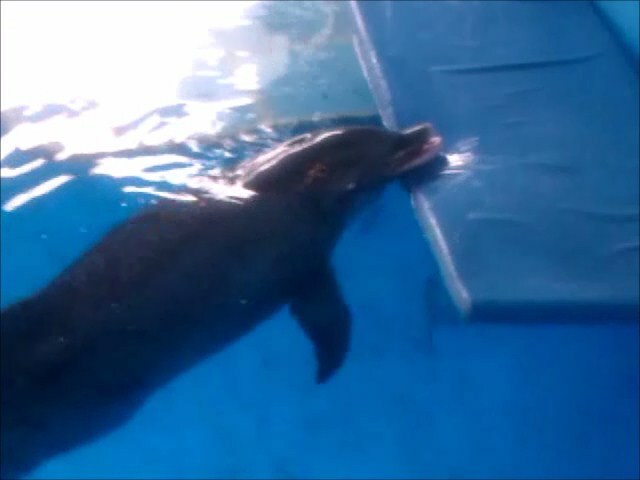 On March 10th, 2006, Luna was hit and killed by a boat that he had grown familiar with. It’s believed that Luna went up to a tugboat to engage in playful activity before he got pulled into the blades and died. His death brought a lot of anger to people who blamed the Canadian government for not doing enough to enforce national law that would have restricted public access to him. One scientist even criticized the Canadian government for failure to take action to rescue and relocate him to his family pod. Meanwhile, Luna’s family experienced two huge losses back in the San Juan Islands. 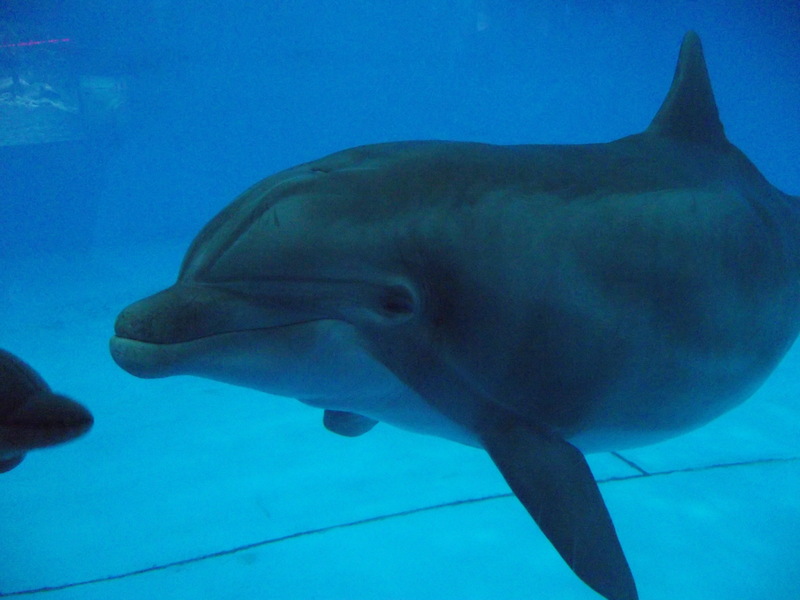 His mother Splash and younger brother Aurora (L-101) both went missing in 2008 and both animals are presumed dead. Since his death, Luna’s story has become the subject of an award winning documentary called The Whale.